Going green has never been so easy. We deal with the re-use, reduce and recycle advertisements, billboards and catchy tune that just do not leave our heads. 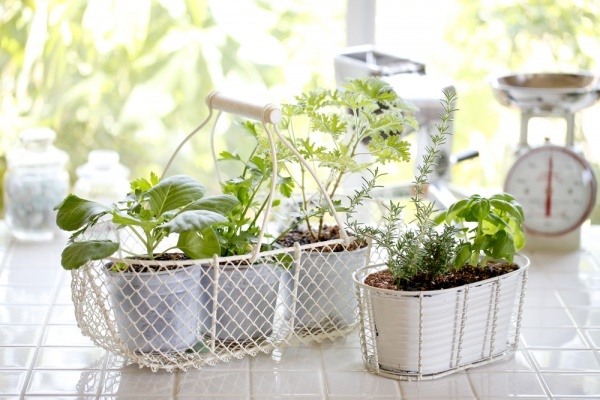 However, imagine my surprise when I found out that I can drastically reduce my carbon footprint of waste by just re-growing some herbs and vegetables that I have previously used. This wonder plant is extremely low-maintenance and can be done indoors. 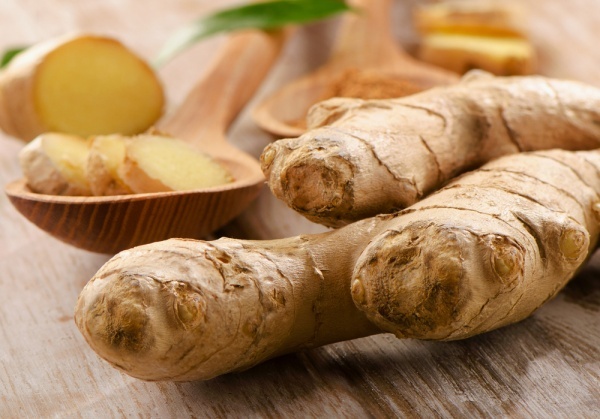 It has been linked to relieving digestive problems such as nausea, loss of appetite, motion sickness and pain; on top of that it has this amazing ability to spice up and enrich your favorite dish with an exotic flavor. Word of advice: ginger is a slow grower, only expect to see results in a few weeks’ time and have it full grown in a few months. However, don’t get discouraged – after those few weeks you can take shavings off it and start using it in your food, teas and or remedies.